STALK … ER …I MEAN FOLLOW SOUTHERN OWL PUBICATIONS ON TWITTER!!!!! 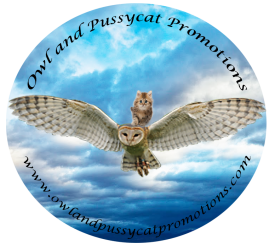 Previous PostPrevious SIGN UP WITH OWL & PUSSYCAT PROMOTIONS AND GET YOUR FIRST 3 MONTHS AT HALF PRICE !!!!!! Next PostNext THERE IS NO GOING FORWARD WITHOUT FIRST GOING BACK! LEGEND OF THE TIME KEEPERS BY SHARON LEDWITH!